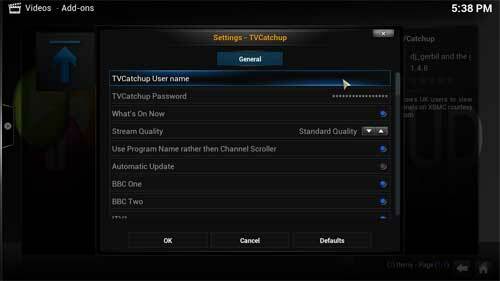 In this guide we will take you through the steps that you need to take to install the TVCatchup plugin (UK Only). Lets get started. First of all open your webbrowser and goto the following url where you should be presented with the following. Now right click on the url thats highlighted in red, and select save as and you will be presented with the following. 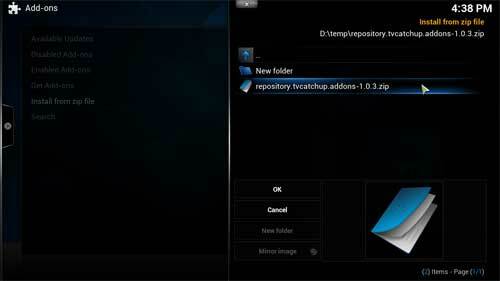 Now navigate to a hard drive so you can save the file (this file is the tvcatchup repository), after its saved open XBMC and choose SYSTEM then Settings then Add-ons then select Install from zip file like below. 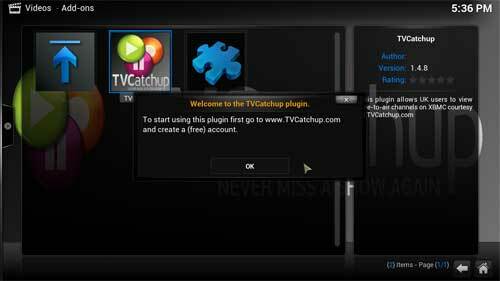 Now select the file downloaded earlier and double click on it..
Now select Get addons and select the TVCatchup repository where you will be presented with the following. 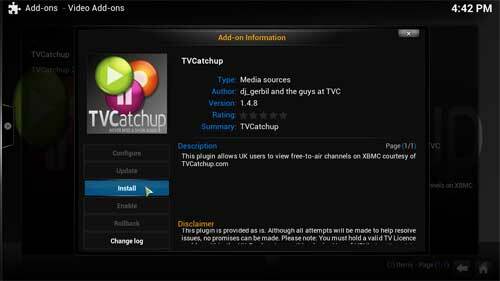 Click on the TVCatchup selection and select Install as below. 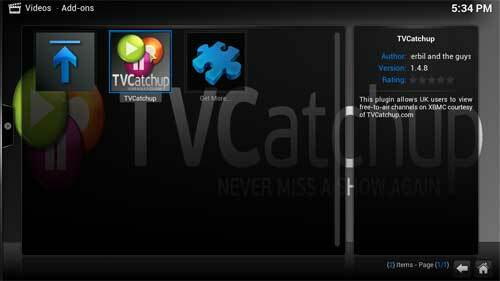 When TVCatchup has installed navigate to the following VIDEOS then Add-ons where you will find something like this, select TVCatchup from the selection. 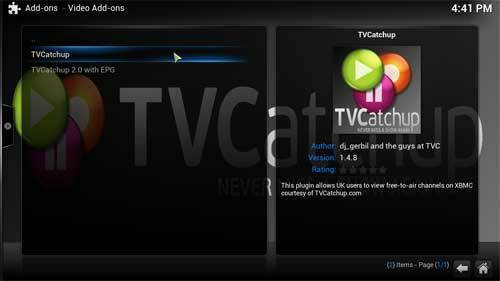 If you dont already have a TVCatchup account then goto tvcatchup.com and create a free account, when thats done click OK.
Now enter you username & password in the fields provided then click OK.
Thats it, TVCatchup is now installed. 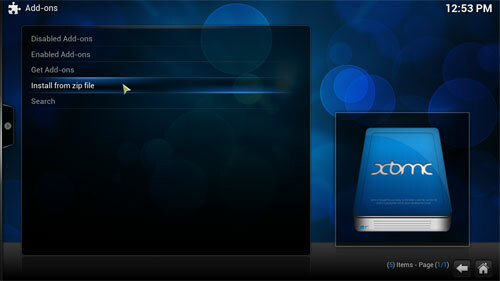 Now its time to explore the channels.